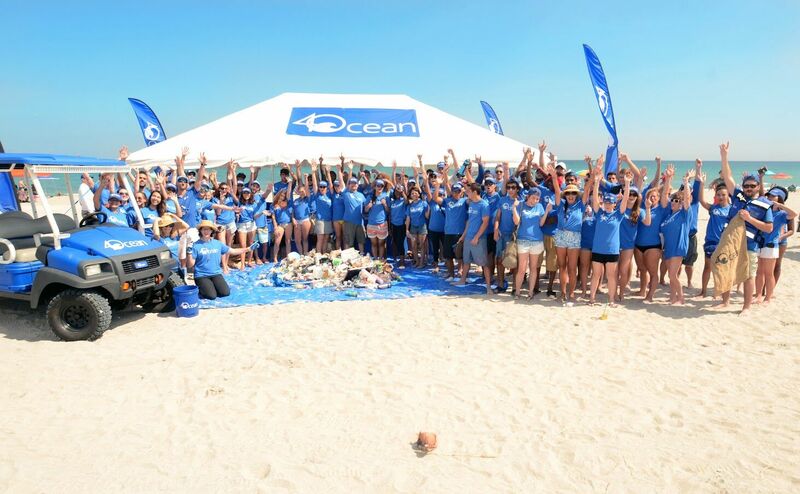 Move In Dubai are excited to be supporting 4Ocean in their superb work around the world cleaning up our beaches and oceans. Whilst Move In Dubai are busy providing new homes to clients on dry land, unfortunately we are all contributing towards the pollution of our oceans and damaging the habitat of our marine life. Plastic debris kills approximately 100,000 marine mammals a year aswell as millions of fish and birds. 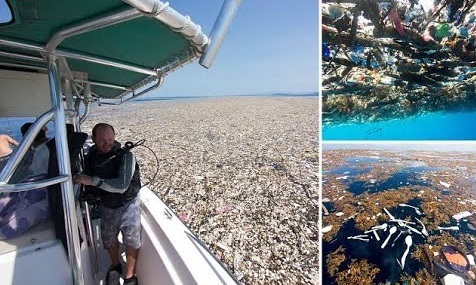 There is a frightening reality that by 2050 there will be more plastic in the ocean than fish. The Ocean is the largest ecosystem on Earth and generates half of the oxygen we breathe plus absorbs carbon dioxide. 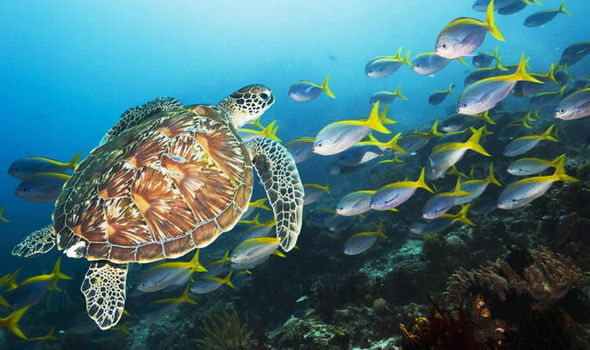 The Ocean is this planet's life support system and it desperately needs protection. 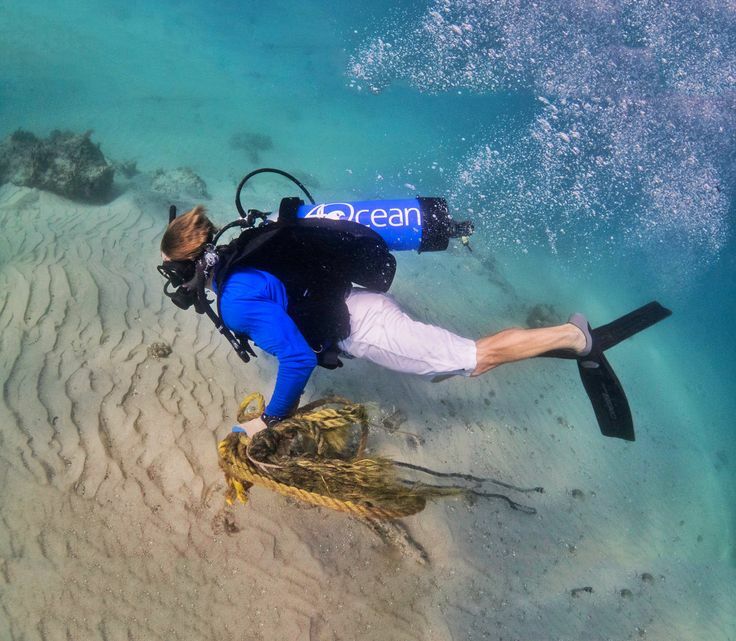 4Ocean was started by 2 surfers who discovered a ton of plastic on the beaches of Bali and met fisherman who were working all day yet coming home with empty fishing nets. 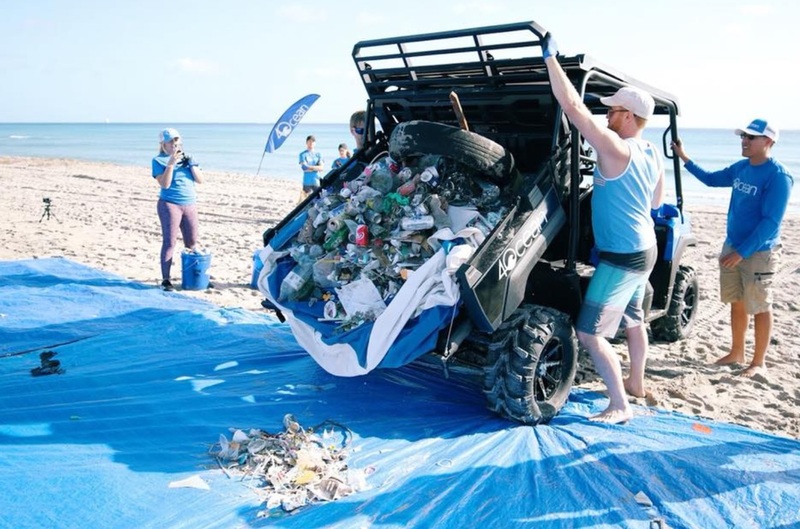 4Ocean is a global movement actively removing rubbish from the ocean and coastlines, while inspiring individuals to work together for cleaner oceans. Every 4Ocean bracelet sold, clears one pound of rubbish from the ocean. So far with funds raised they have cleared 800,000 pounds of rubbish from the oceans in less than 2 years. 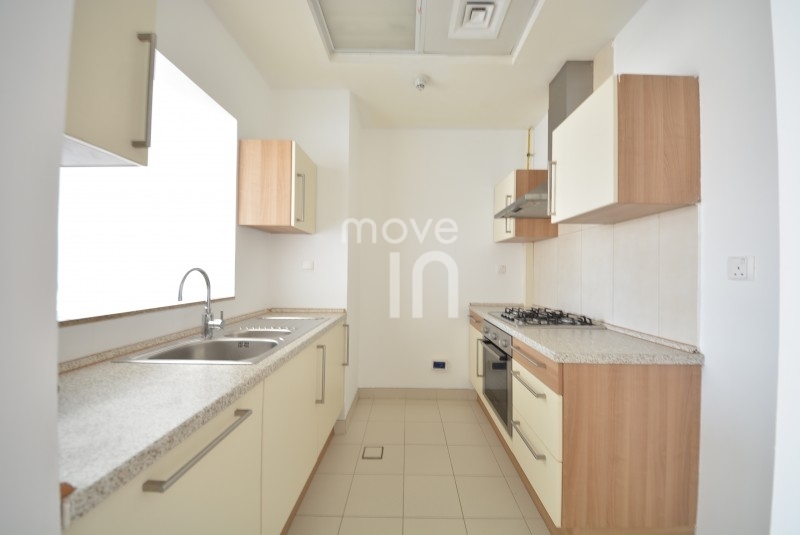 WHAT WILL MOVE IN DUBAI DO? 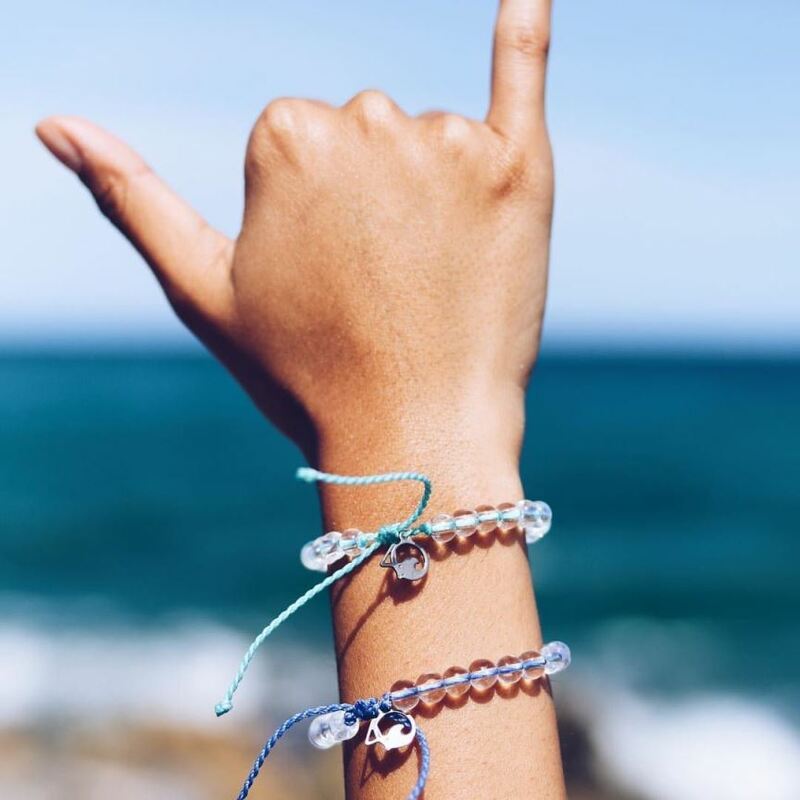 Every time we renew a tenancy contract or rent a new property, we will buy a bracelet as a gift to our tenant as our way of contributing to the 4Ocean efforts. Every little bit helps and if we can spread awareness at the same time then it will be worth it. Please limit your plastic use, don't use plastic straws and please recycle and reuse your plastic where possible. Above all, please remember this - healthy oceans are critical for continued life on this planet!